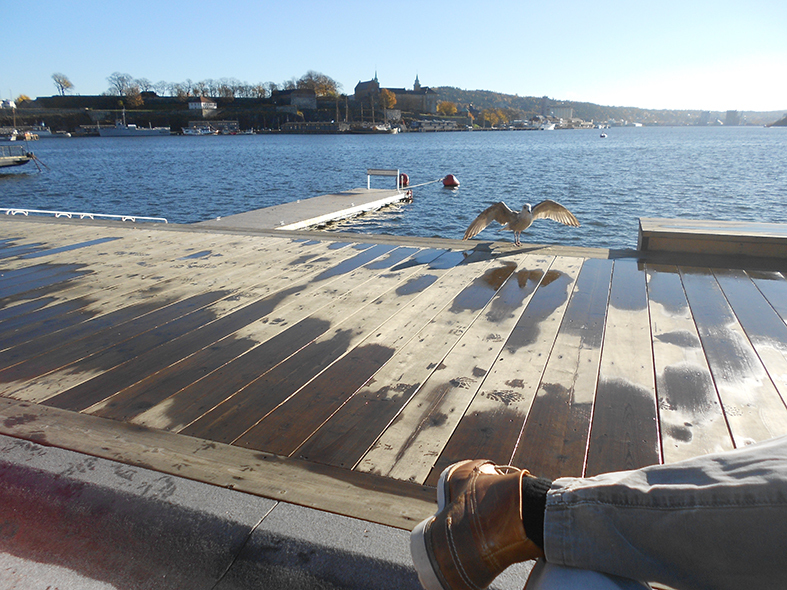 Thanks to the Da Vinci scholarship I got from Flanders DC, I left Belgium for a few months to do an internship in Oslo with Jens Dyvik. If you don’t know him, you should check out the documentary he made called ‘Making Living Sharing‘. 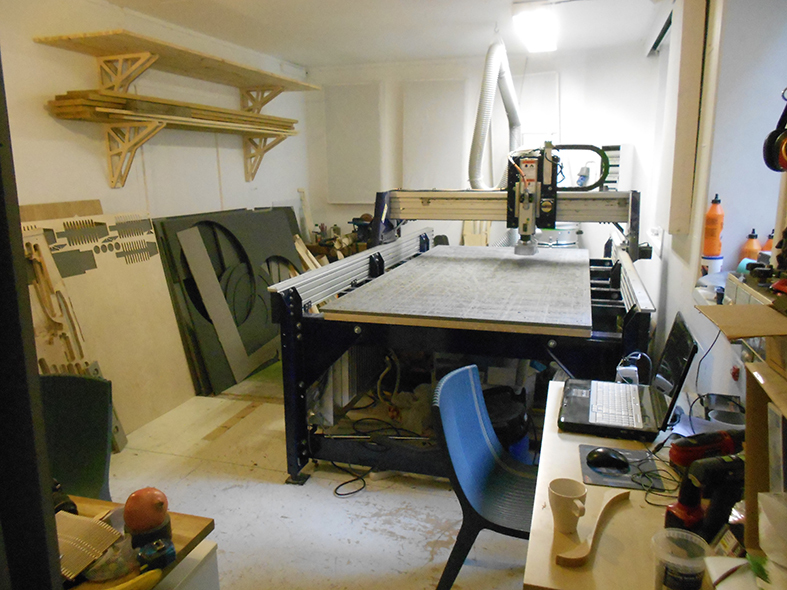 His studio is located at Bitraf, the biggest hacker/makerspace in Oslo, where he practically lives together with his Shopbot, a CNC mill. 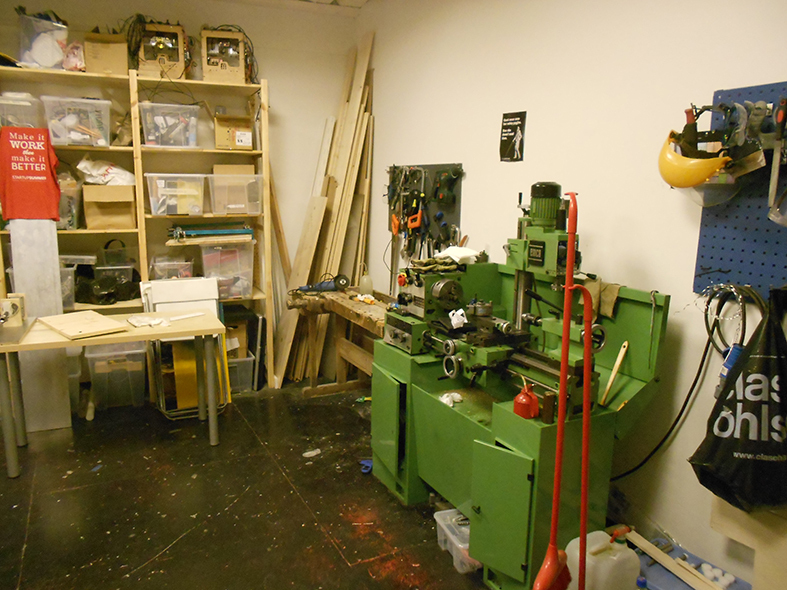 Next to running his own studio, Jens is involved in setting up Oslo’s Fablab called Fellesverkstedet. So, Inspiring and educational times are coming up!